Below is a comprehensive list of hotels in Levens Hall Garden. 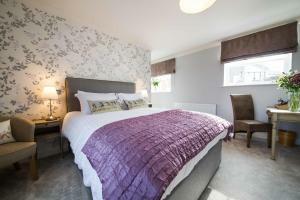 Use the sort links to refine your search or to find featured accommodation in Levens Hall Garden. Many of our hotels in Levens Hall Garden feature no booking fees and best price guarantee when booked through the Pictures of England website. 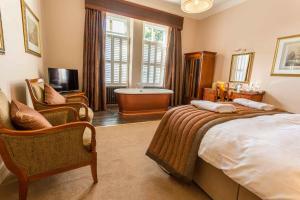 To list your hotel in Levens Hall Garden, click here. Set within an old 17th century mill and surrounded by picturesque countryside, Millers Beck Country Guest House is situated 4 miles south of Kendal. 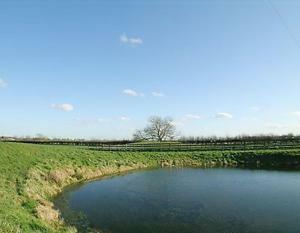 G..
Kiln Green Farmhouse is a holiday home located in Crooklands in the Cumbria Region and is 49 km from Blackpool. 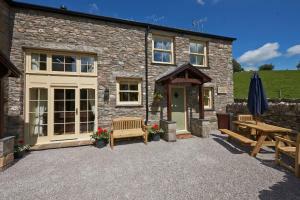 The property boasts views of the city ..
Yew Tree Cottage is a holiday home located in Bowland Bridge in the Cumbria Region and featuring a garden with a barbecue. The unit is 14 km from Wind.. 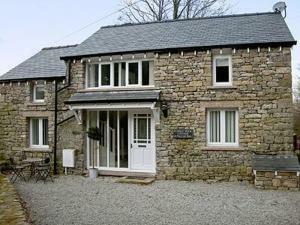 Located 14 km from Windermere and 43 km from Keswick, Toby Cottage offers pet-friendly accommodation in Natland. 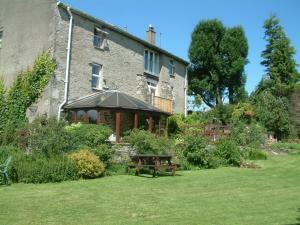 The property is 21 km from Ambleside ..
Puddleduck Cottage is located in Underbarrow. There is a full kitchen with a dishwasher and an oven. 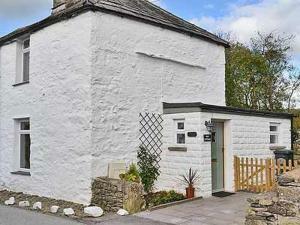 Featuring a shower, private bathrooms also come w..
Shepherds Rest is a holiday home is set in Kendal and is 12 km from Windermere. The unit is 41 km from Keswick. The kitchen has a dishwasher. 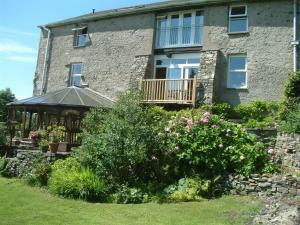 A TV is..
Drovers Croft is a holiday home situated in Kendal in the Cumbria Region and is 12 km from Windermere. 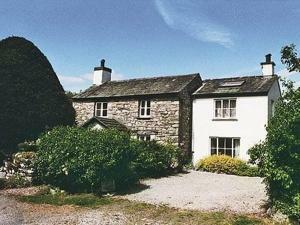 The property is 41 km from Keswick and free pri..
Riven Oak is a holiday home located in Crosthwaite in the Cumbria Region and is 10 km from Windermere. The unit is 39 km from Keswick. 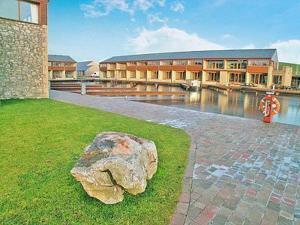 A dishwasher, ..
Lapwing offers pet-friendly accommodation in Crooklands, 49 km from Blackpool. 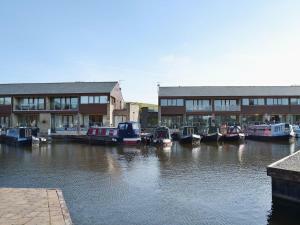 The unit is 22 km from Windermere. 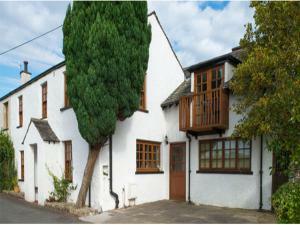 There is a dining area and a kitche..
Set in Crooklands, this holiday home is situated 49 km from Blackpool. It provides free private parking. A dishwasher, an oven and a toaster can be f..